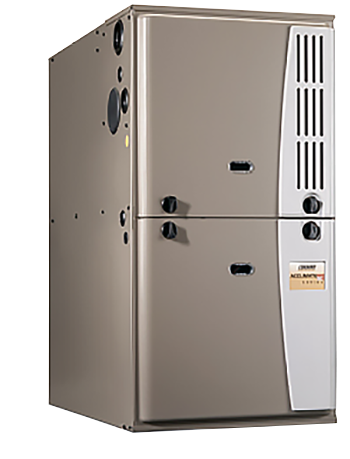 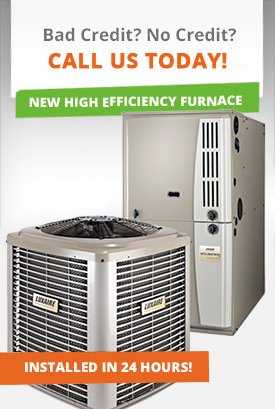 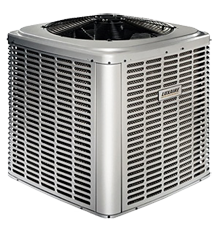 get total piece of mind with our High Efficiency Furnace and Air Conditioner Rental Program. 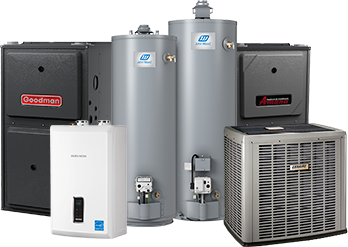 DeMark Home Ontario servicing area for HVAC-furnaces, air conditioners, hot water heaters, tankless units includes: Toronto, GTA, Vaughan, Mississauga, Brampton, Markham, Scarborough, Milton, Burlington, Niagara Falls, Oshawa, Pickering, Ajax, Aurora, Newmarket, Barrie, Ottawa and more. 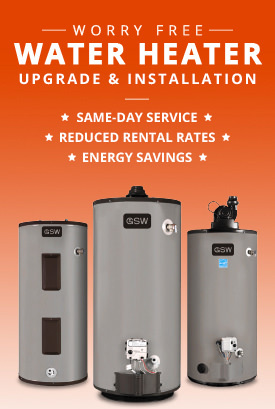 For a full servicing area please click here.